Oldbaum Services are a leading independent wind energy consultancy bringing innovation and excellence to wind energy analysis. We offer you and your project a complete data instrumentation solution for wind energy prospecting to acquire quality data for both on and offshore sites. Oldbaum are providing cutting edge solutions to our clients worldwide. with over 16GW of onshore experience and 32 GW offshore spread over 32 offshore projects worldwide, Oldbaum have a wide range of solutions for your wind project. Oldbaum’s knowledge, expertise and focus on solutions will enable us to progress key elements of the project quickly and provide increased confidence in the assessment of critical information. "Oldbaum Services has proved flexible and willing to provide a wind tunnel calibration service that is tailored to our quality control system. They provide a rapid turnaround on the work sent to them". "We have been impressed with the quality of Oldbaum Services' data analysis. Their expertise aided to the success of our project. Their team delivered excellent services due to their responsiveness and availability." "Oldbaum brings together expertise, knowledge and skills in the wind industry and we have had an excellent relationship with them over the last 10 years. We know that Oldbaum always provide professional services to our product AQ500 and we are pleased that Oldbaum offer the wind industry greater access to our technology." "AXYS chose to partner with Oldbaum during the development of the WindSentinel system because of Oldbaum's extensive expertise in the deployment, support and validation of offshore LiDAR. Oldbaum's extensive experience in this field make them a natural choice for anyone looking to work in offshore wind resource assessment." “We have found their services efficient and responsive and we look forward to continuing our relationship as our interests develop in the UK. 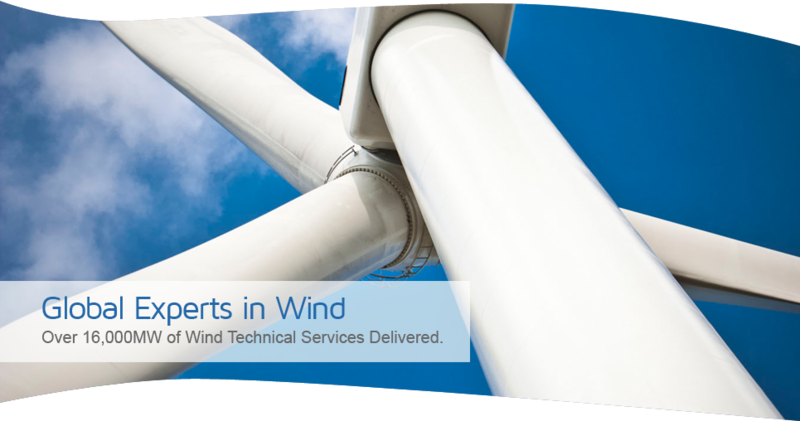 Oldbaum is an active member of our expert network WINDCUBE EXPERT PROGRAM and has deployed and operated successfully numerous WINDCUBE systems in various environments, onshore and offshore. Andy Oldroyd and his team have the capability to properly install our LiDAR systems and the knowledge to get the best out of the data analysis." "WindHarvest have used Oldbaum to undertake preliminary yield assessment on our sites, checking data consistency and site suitability for our selected turbines. We have found Oldbaum to be friendly and efficient and look forward to working further with them in the future."